What’s the easiest way to make more money? To give your customers more of what they want. How do you give your customers more of what they want? By finding out exactly what it is they want in the first place. In this post, we’re going to talk about an essential step in running a business that many entrepreneurs neglect or simply leave out altogether: gathering customer feedback. It costs an average of five times more to attract a new customer than to keep an existing one. Yet most companies focus the majority of their efforts on winning new customers rather than nurturing the relationship with the ones they already have. That means they might be spending 500% more to make the same amount of money! Financially speaking, it makes much more sense to hone in on turning one-time buyers into lifelong customers and boosting their lifetime value as much as possible. The best way to do this is by talking to them. 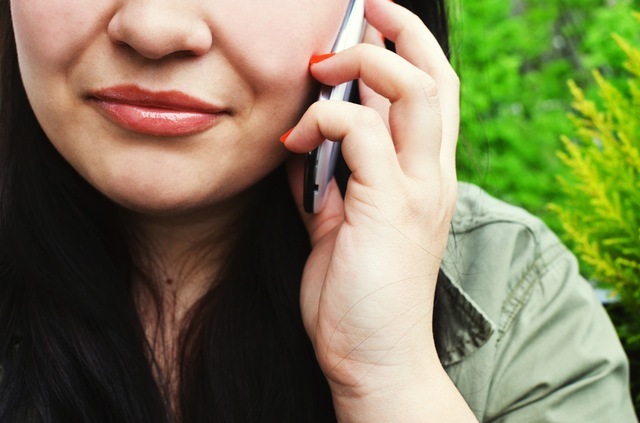 Talking to customers helps identify problems they may not have spoken up about otherwise. In fact, for every customer who does speak up about an issue, there are an average of 26 others who stay silent. Gathering feedback helps you directly improve your product or service in a way that’s most beneficial to your buyer. Finally, asking your customers for feedback makes them feel valued and brings them back to you to shop in the future. I’m reminded of a trip I recently took to Home Depot, looking for some materials to build a backyard shed. I was wandering up and down the same aisle over and over, unsure of which drill I needed to complete the job and too afraid to look silly by asking someone. A helpful salesman came up and asked if I was finding everything okay. A simple question, and a non-invasive one that didn’t make me feel pressured. I let him know that in fact, I was struggling. Instead of just pointing me to an okay drill and going on his way, he followed up by asking a few more questions: what did I need the drill for? How familiar was I with using drills of various types? What other sorts of projects might the tool be used for in the future? By asking a few simple questions, he was able to find out a lot more about my particular situation and give a recommendation that was custom tailored to my needs. I bought the drill and it worked great, and you can bet I told several friends about my positive experience (and the awesome shed I built all by myself!). Now you know the importance of gathering feedback, let’s look at a few different systems for doing it. 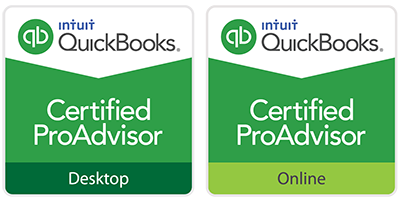 Pick one and build it into the ongoing systems you have for your business, the same way you do payroll every week or check in with your accountant every month. Your circle of friends, family and colleagues can be a valuable source of insights on how to run your business better. The key here is to zone in on members of your network who are a match with your target customer. For example, it wouldn’t make sense to ask grandpa for feedbag on your new line of handbags. I’ve found that Facebook is a wonderful means to get connected with “friends of friends” whose brains you can pick for ideas and suggestions. If you’re looking to make a big business change, like launching a new division or introducing an all-new product, a formal review like a peer review or focus group might be the way to go to gather input before the change. This is a more formal review process and typically consists of a well-structured series of questions and “what-if” scenarios (i.e. ‘If you were in situation X, would you be more likely to buy Y or Z?’). Participants are often paid for their participation, as it can take several hours or days. You can set up a formal review group on your own by asking a group of your customers to participate, or by working with a professional market research firm. Here are some examples of how major companies used formal market research to make big changes to their business models. This is the most popular and least time intensive way to gather customer feedback. It’s also super easy to build into your existing sales funnel. Survey Gizmo reports that the average customer feedback survey can expect to generate a 10-15% response rate, however that rate can soar to more than 85% when the survey is well-executed. It’s all about sending the right survey at the right time. For example, if you typically send an email to confirm when an order has been placed, why not build an additional series of messages into the sequence to follow up on the purchase? One week after the purchase: message to check in and thank customer for purchase. Provide customer service phone number and email in case of any questions or concerns. Three weeks after the purchase: offer a quick (five minutes or less) survey asking three important feedback questions about the purchase. Four weeks after the purchase: If customer does not complete survey on the first offer, ask again using a different subject line and email body. You can further boost response rates by offering an incentive, like 20% off their next purchase, for completing the survey. Your website is your most powerful lead collection tool. Why not gather a little feedback from new leads before you even turn them into a customer? You can do this through the forms on your website. This way, you have a little context on the prospective customer and how they found you before ever reaching out to speak to them. Finally, you can gather invaluable information on your customers’ wants, needs and buying behavior by calling them directly. This should be done as a follow up to a purchase and shouldn’t involve any additional sales push. Rather, it should be a “checking in with you” call to make sure everything is going well since their purchase and to find out if there’s anything you can do better next time around. A call like this can go miles toward winning a customer for life, and can potentially turn a negative buying experience for a customer completely on its head. By gathering feedback from existing and prospective customers on a regular basis, you’ll improve your company quicker, learn about problem situations earlier, and save and costs associated with losing customers. 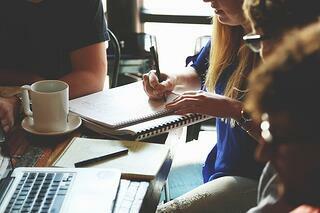 How will you implement a feedback gathering strategy into your workflow? Leave us a comment and let us know. 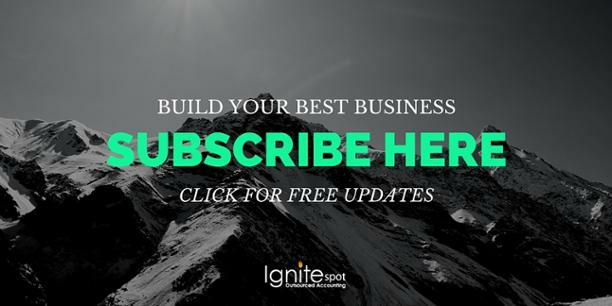 Subscribe to the Profitable Entrepreneur and never miss a post about running a more profitable business!